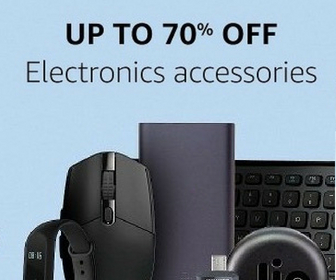 With increasing use of smart products, Internet broadband connection is now a need. But we also need a good Wi-Fi router to connect all the devices with the Internet connection. If you want a good Wi-Fi router to use at home or office, but budget is low, this article is for you. 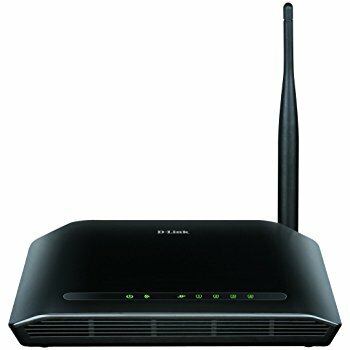 In this article, I am listing best Wi-Fi routers under Rs. 1000. These are entry-level routers to get good internet speed and basic features. Here is the list of best wi-Fi routers under Rs. 10000. If you do not have much budget, you can check this list and get one depending on your choice. Mi 3C Router is the best router you can get under Rs. 1000. It offers up to 200 Mbps of speed with 802.11n. It comes with 4 antennas to provide better range. It can core up to 80m in open space. It has 64MB of RAM and you can connect up to 64 devices with 24 stable connections. It has RJ-45 input type and is supported by major ISP’s across the India. You can connect it with MI Wi-Fi app to manage your Internet connection, black list website, set limits and more. 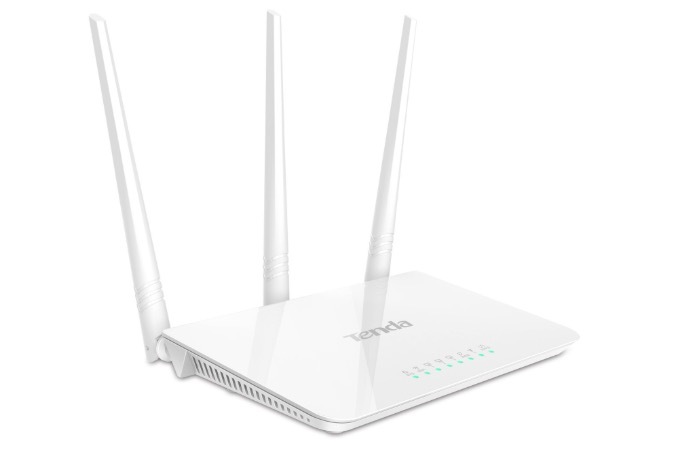 Tenda F3 is also a 802.11n wireless router that offers up to 300 Mbps of speed. It comes with RJ-45 input and sports most of the major Internet service providers across the country. It has three antenna to ensure proper coverage. It uses 300Hz Broadcom MIPS 74K SOc and is easy to use. 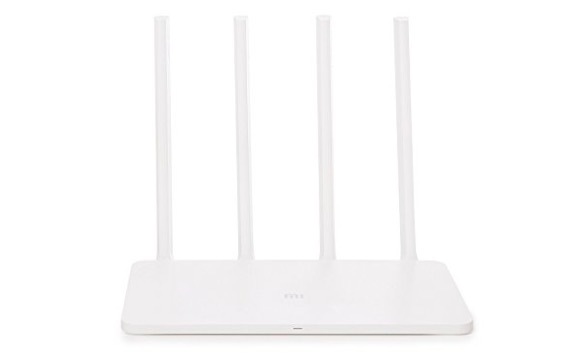 As it is low cost router, it offers single-band technology. 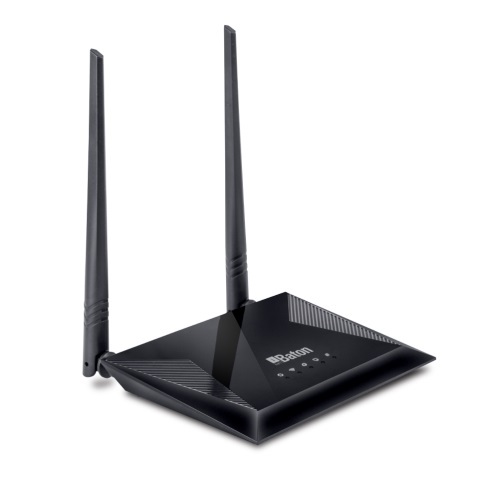 TP-Link TL-WR841N is also a Wireless N series Wi-Fi router offering up to 300 Mbps. It is easy to setup and you can control several things from the setting panel. It also offers advanced security encryptions to protect your network. iBall 300M is also a similar kind of entry level router offering u to 300Mbps speed. It is easy to use and is suitable for home and small office use. It has RJ45 for input and 4 LAN port along with wireless connectivity. It supports WEP, WPA & WPA-PSK security encryptions. D-Link Dir-600M N150 is another good entry-level router for those who have limited budget. 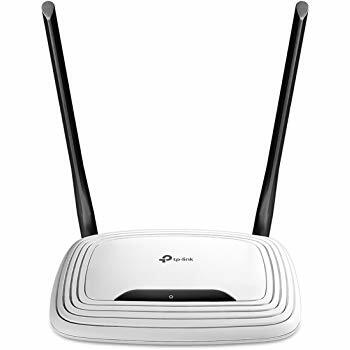 It offers Four 10/100 LAN ports to connect wired devices along with offering up to 300 Mbps wireless connectivity. You can setup and configure the wireless network from web based admin panel. It has Wi-Fi Protected Setup for securing your network. Here is the list of best wi-fi routers under Rs. 1000. If you do not want to spend much, you can use this list to find the router for you. Mi 3C Router is the one I recommend. I am personally using this router at home and it is performing well for over a year.